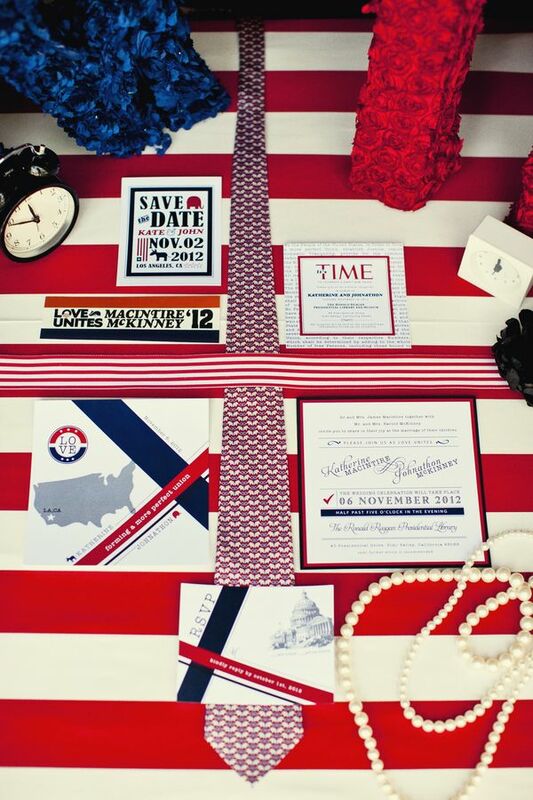 election | LOVE LETTERS TO HOME. 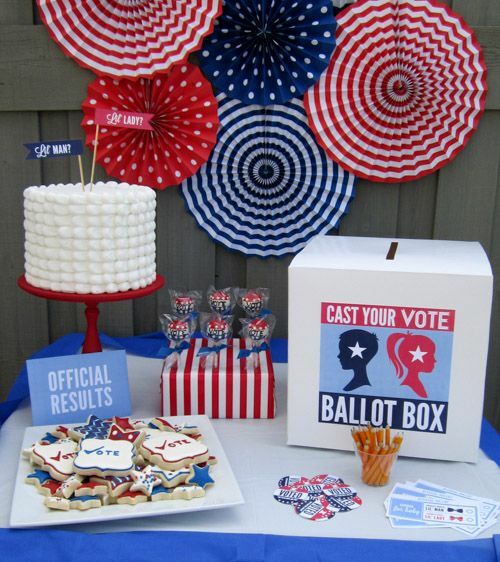 What a fun idea for a presidential election year! 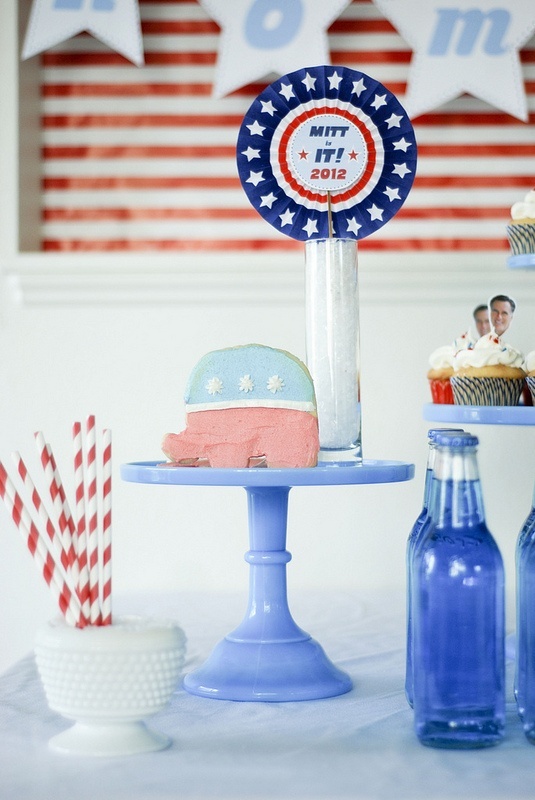 Now this would have to be a Bi-Partisan Party theme. 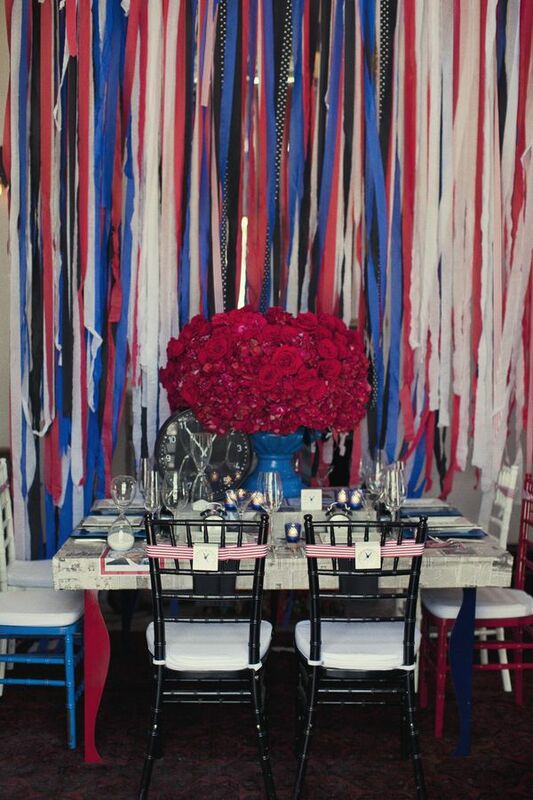 Streamers make the easiest party decorations. 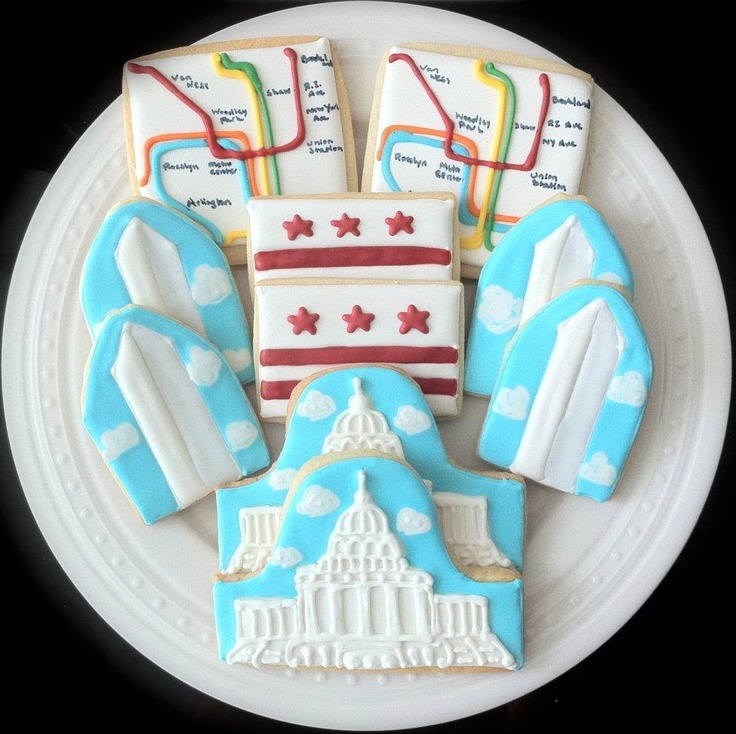 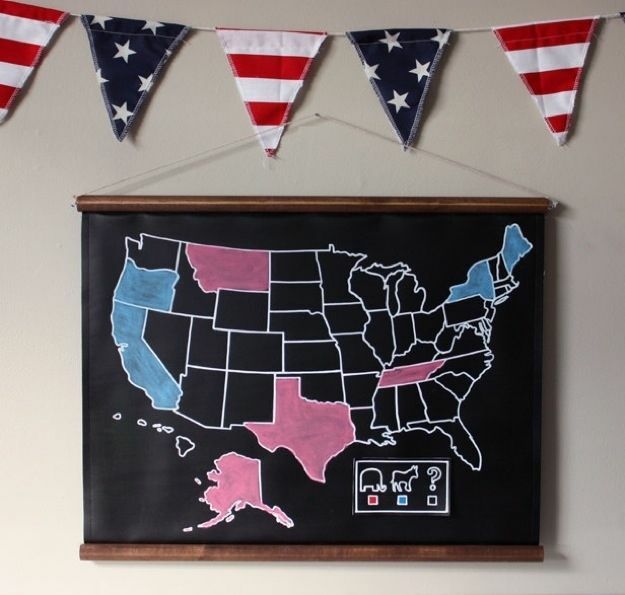 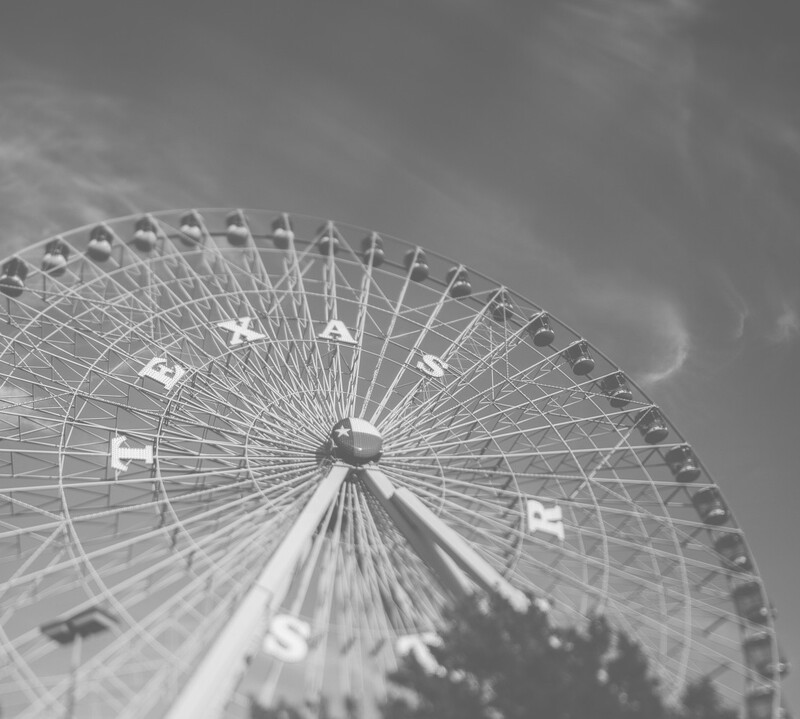 A great gender reveal theme! 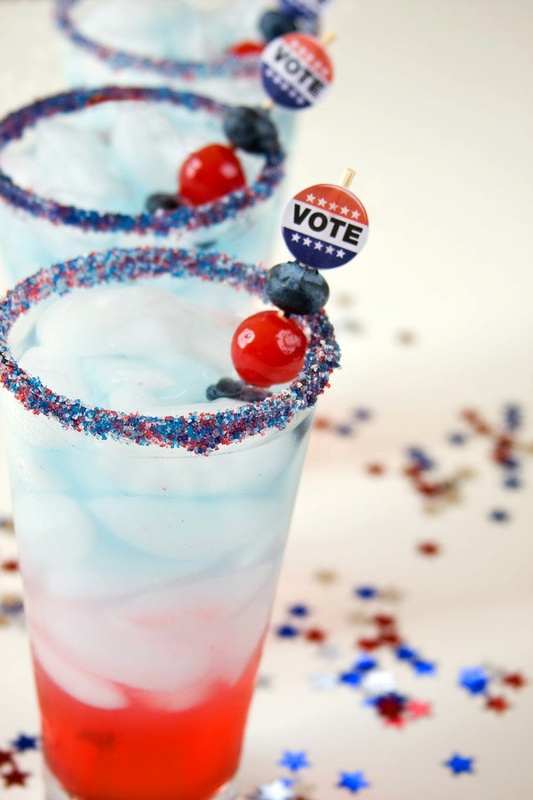 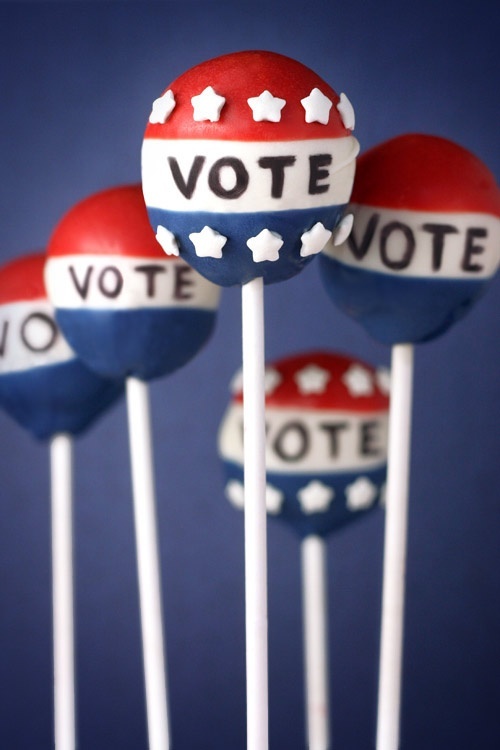 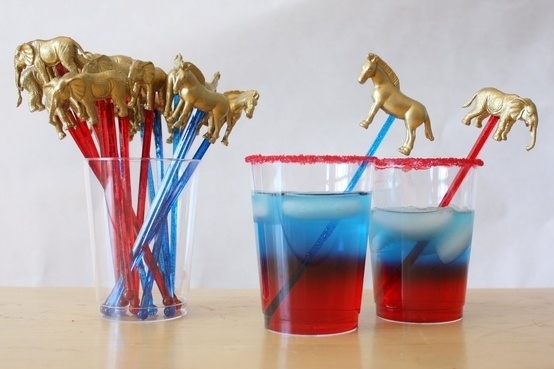 Great little drink stirrers for a bipartisan election day party. 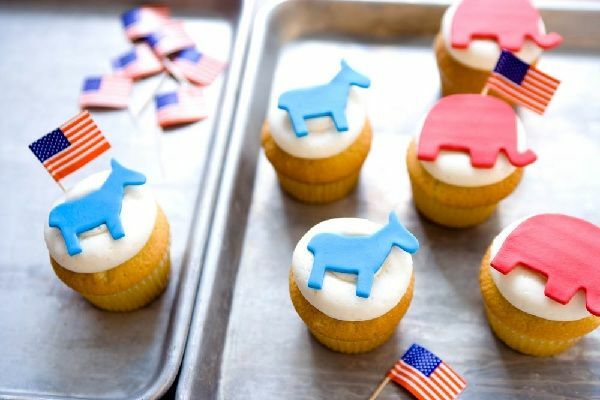 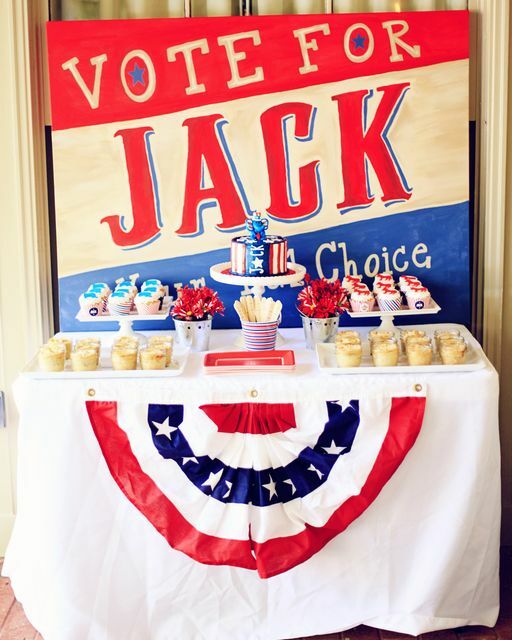 A great birthday party theme for an aspiring politician.